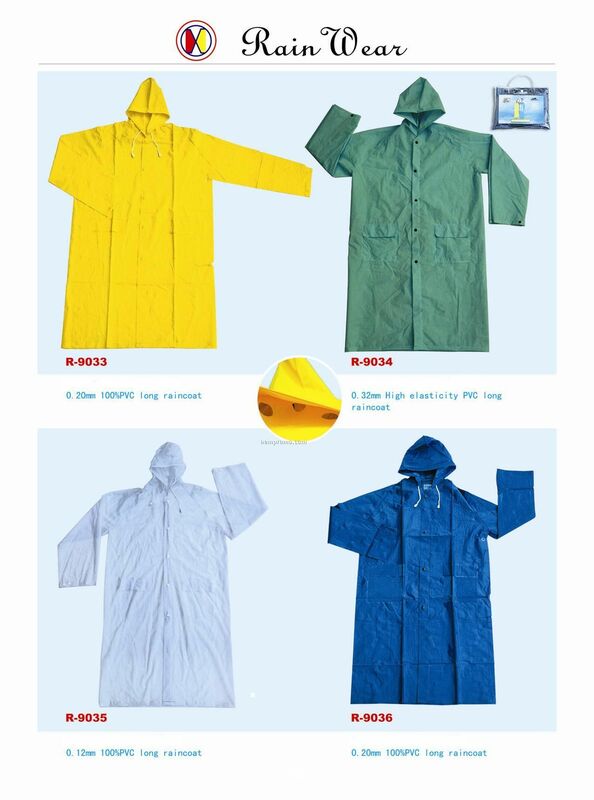 Description: Die-hards root for their team in all weather conditions including rain. 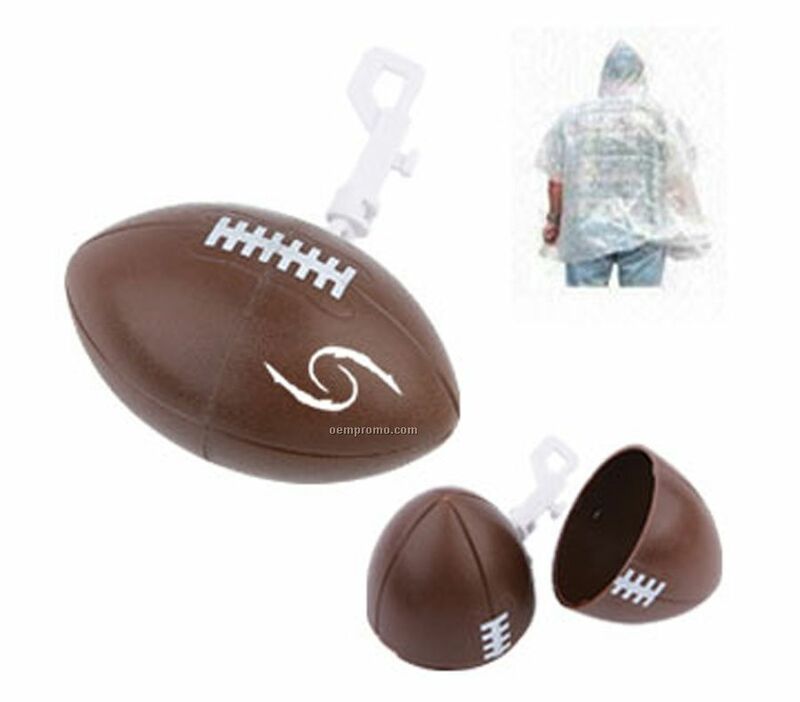 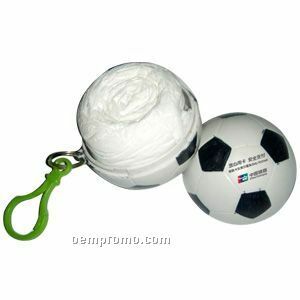 Our poncho is uniquely packaged inside a mini football. 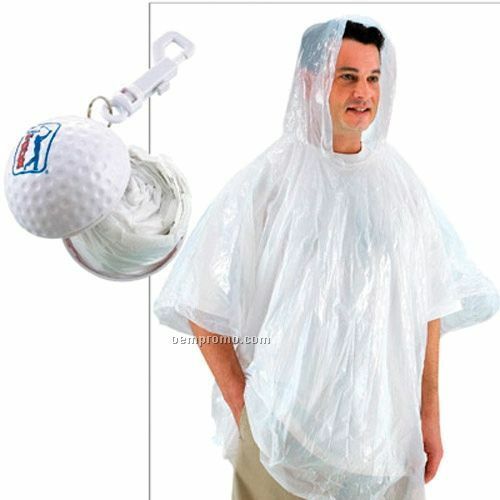 Perfect item for football promotions. 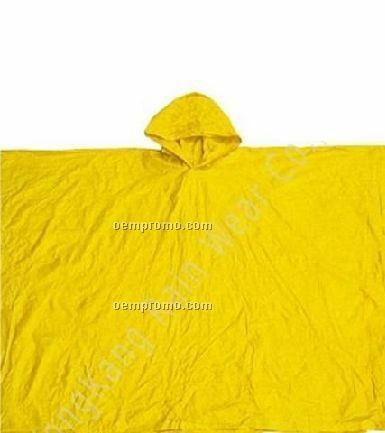 Description: COLEMAN EVA PONCHO is constructed of 15mm EVA material. 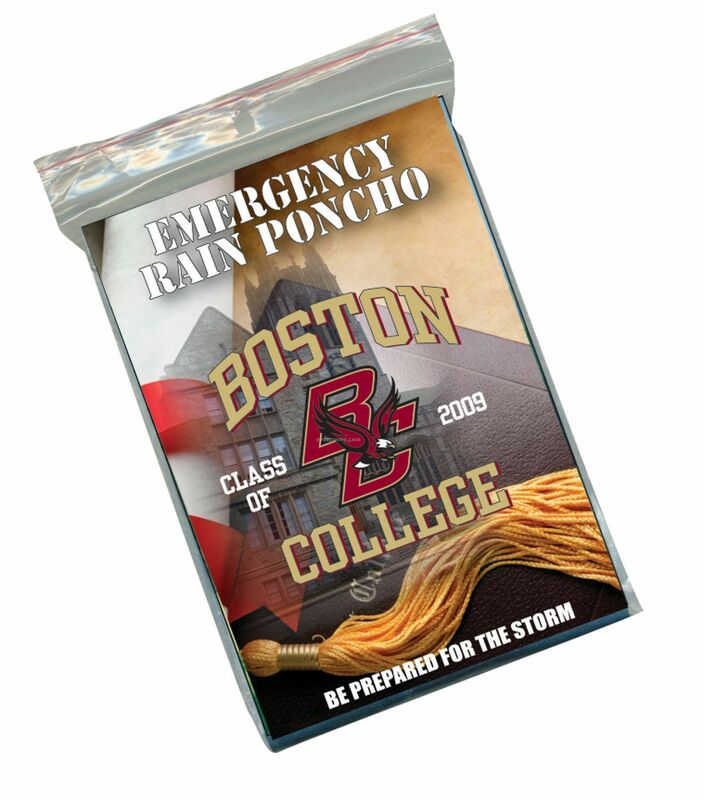 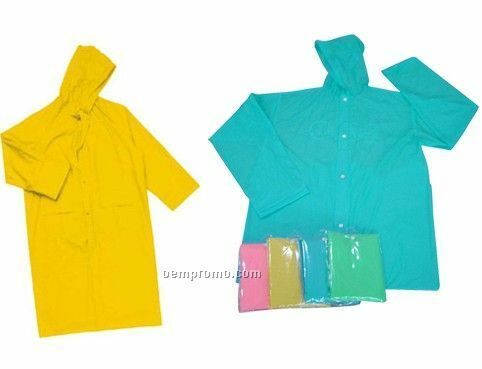 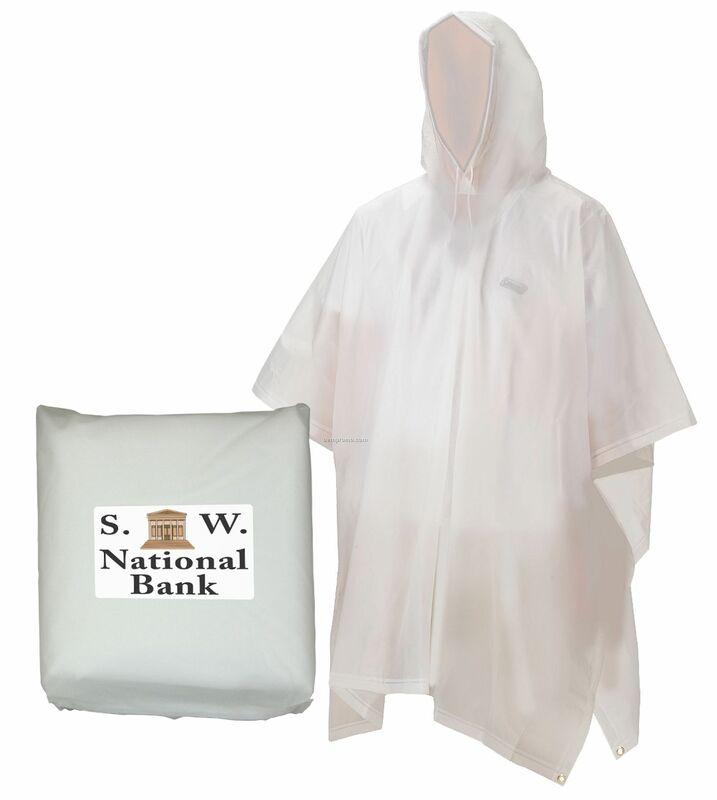 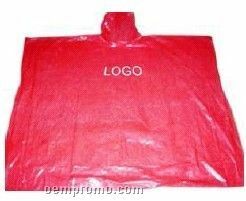 This poncho features an attached hood and side snap closures and comes in a compact, reusable storage bag. 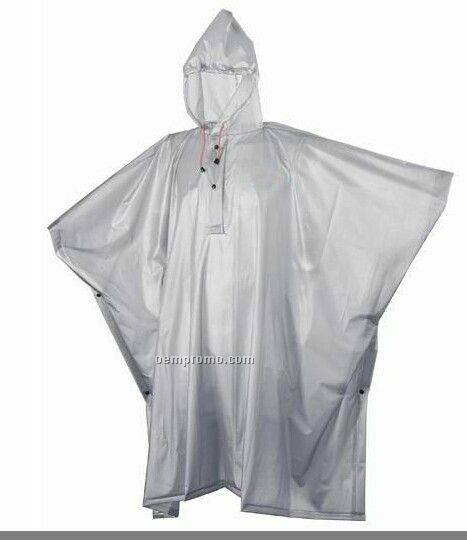 This poncho is PVC free. 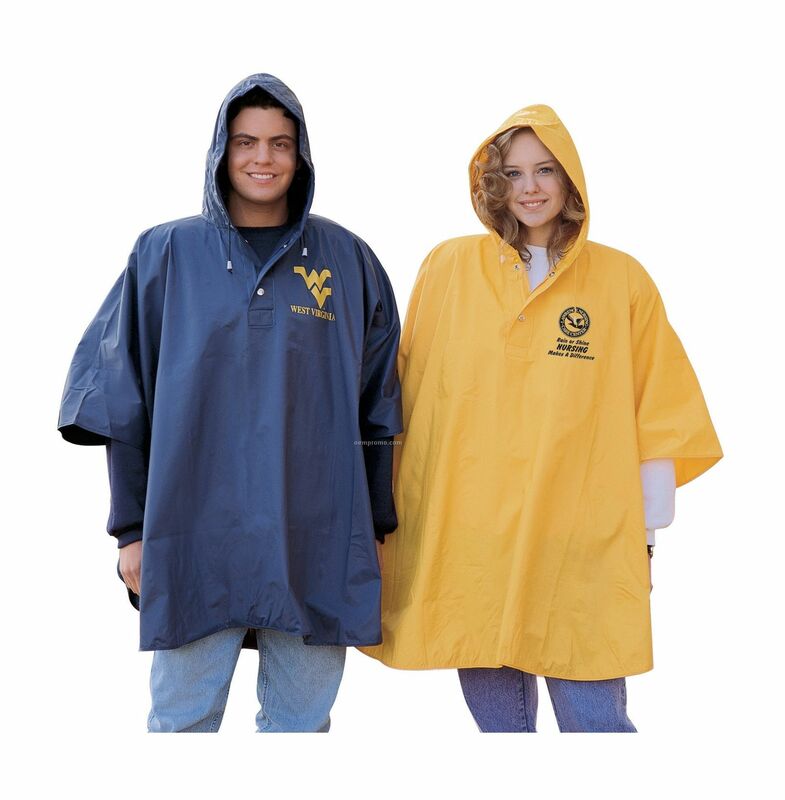 Available in Unisex sizes for adults.